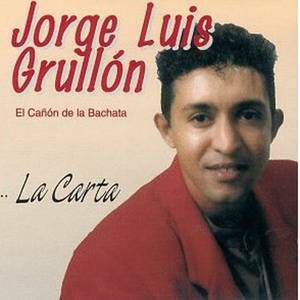 Bachatero Records (Record Label); Jorge Luis Grullon (Artist). 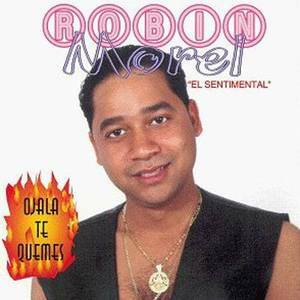 Bachatero Records (Record Label); Robin Morel (Artist). 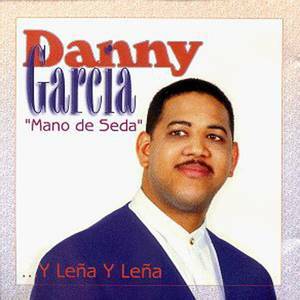 Bachatero Records (Record Label); Danny Garcia (Artist). Bachatero Records (Record Label); Vianka (Artist).